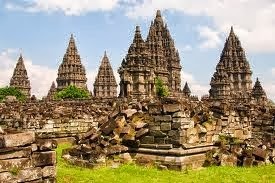 Prambanan Sukuh Temple Tour to Mount Bromo is Package starting from pick-up from Yogyakarta then to visit Prambanan Temple,Mangkunegara Solo, Sukuh Temple and Mount Bromo is duration trip 3D/2N,and ending at Surabaya or Ketapang. 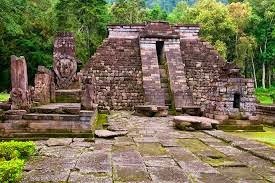 Pick up at Jogja accordance with the schedule and place specified then directly to Mangkunegara Solo,Sukuh Temple and overnight at hotel Tawangmangu or Sarangan area. At early morning after breakfast cek out hotel then we leave to Cemoro Lawang and requires a trip for 6 hours,and stop for lunch then countinued trip and overnight at Bromo area. Day 3. 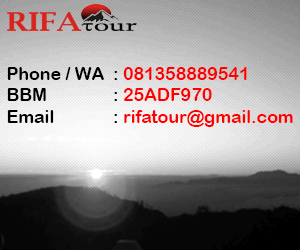 Bromo Sunrise Tour - Drop at Ketapang or Surabaya Airport. At 03:30 we wake up you for prepare Bromo Sunrise Tour at Mt.Pananjakan use 4WD jeep can you enjoying atmosphere the panoramic of Sunrise,then continue the journey to Bromo Creater after enjoying the around come back to hotel for shower and breakfast after completed cek out hotel and we leave to Surabaya or Ketapang harbor.